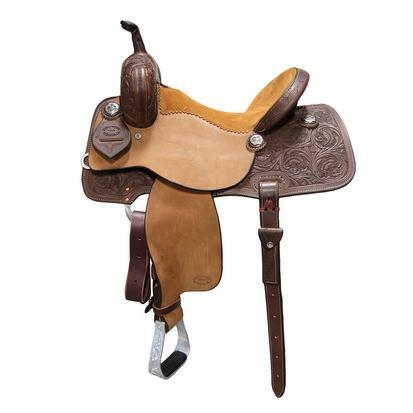 This ranch cutter saddle has a Cheyenne roll and is full rough out. 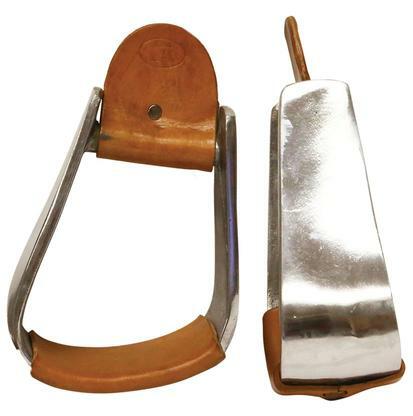 This saddle has 2 inch Nettle’s ‘The Duke’ stirrups, Texas Daly horn, Campbell Conchos, 6 ¾ inch gullet, 8 ½ swell height, 13 ½ inch bar spread, and 3 inch cantle. 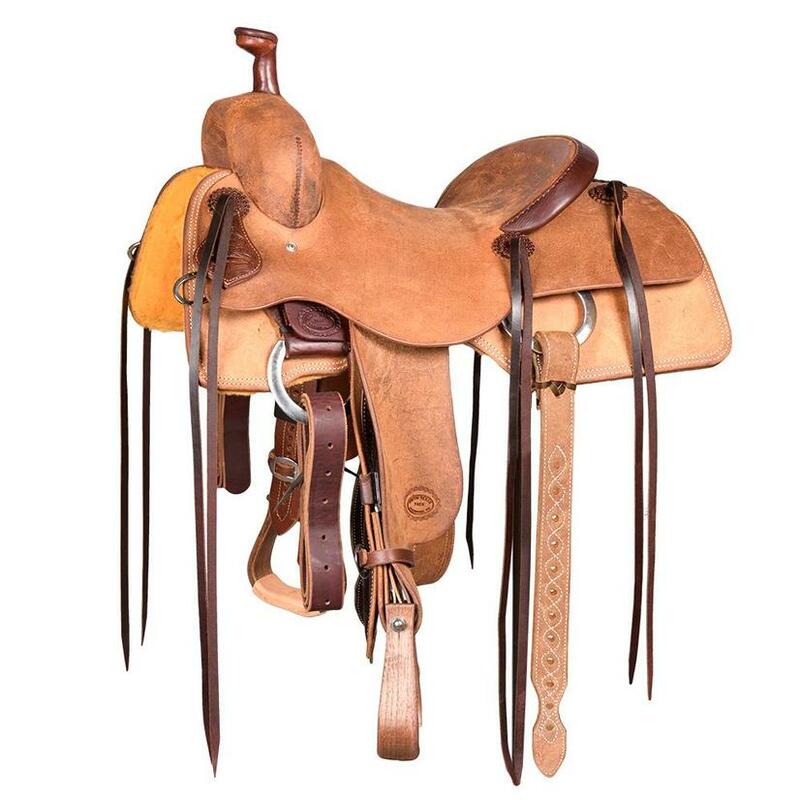 The tree warranty for this saddle is ten years. 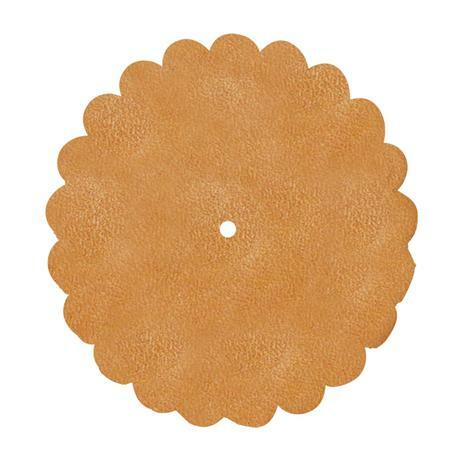 STT Leather Concho Rosette 1.5"